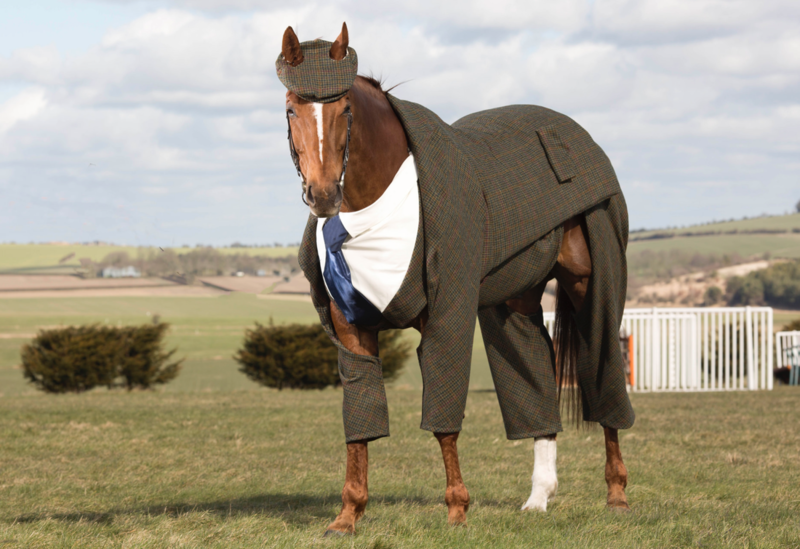 Horse Gets A Tailored Suit ... He Looks Stunning! 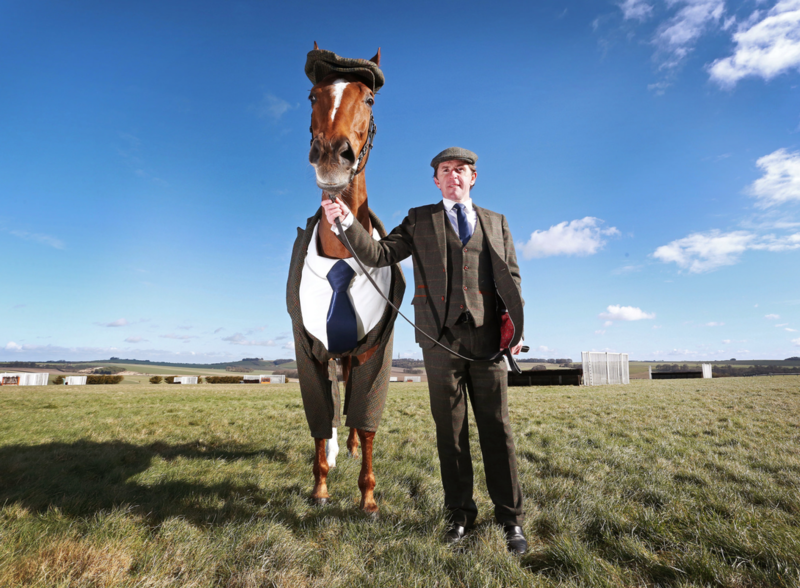 William Hill creates the first Harris Tweed suit designed for a race horse. 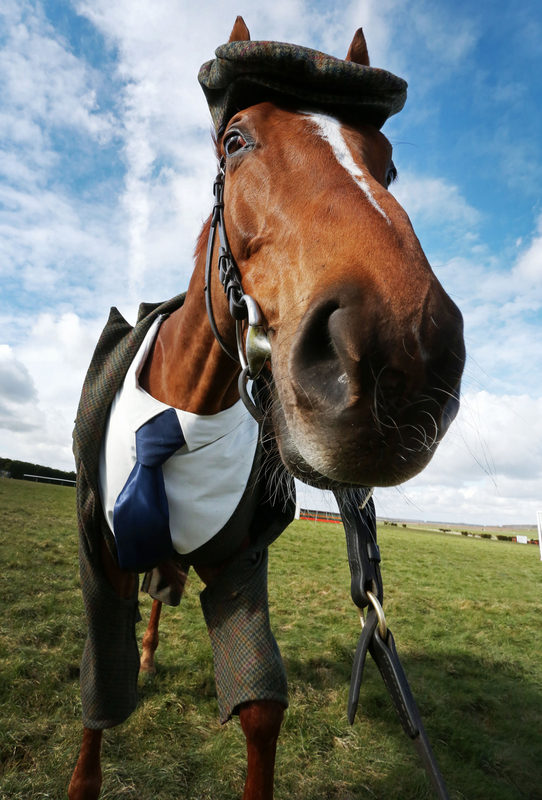 The suit was designed by Emma Sandham-King, former Alexander McQueen apprentice and celebrity stylist. 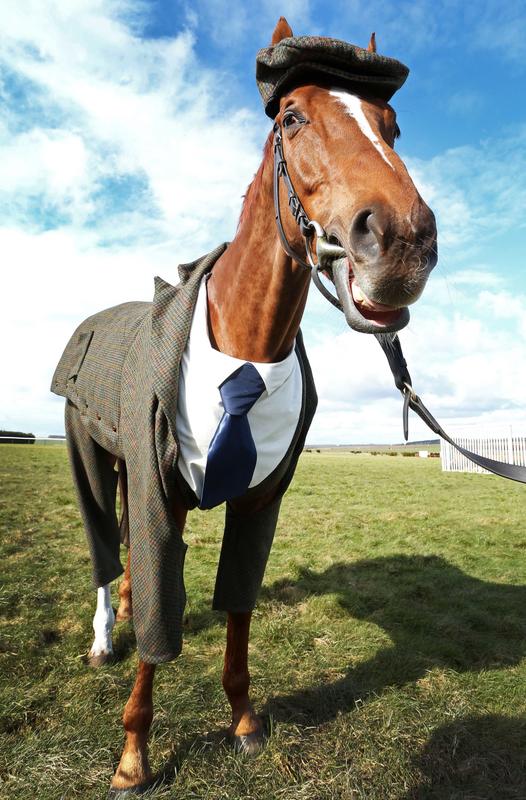 The horse suited up for the Cheltenham Festival, a festival where racing fans wear a crazy amount of tweed. 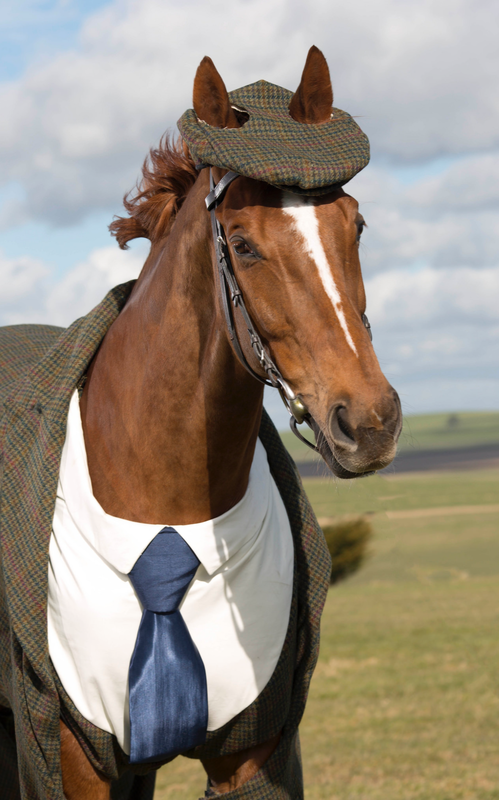 As you can see... the horse wore it best. You can see the full gallery here. 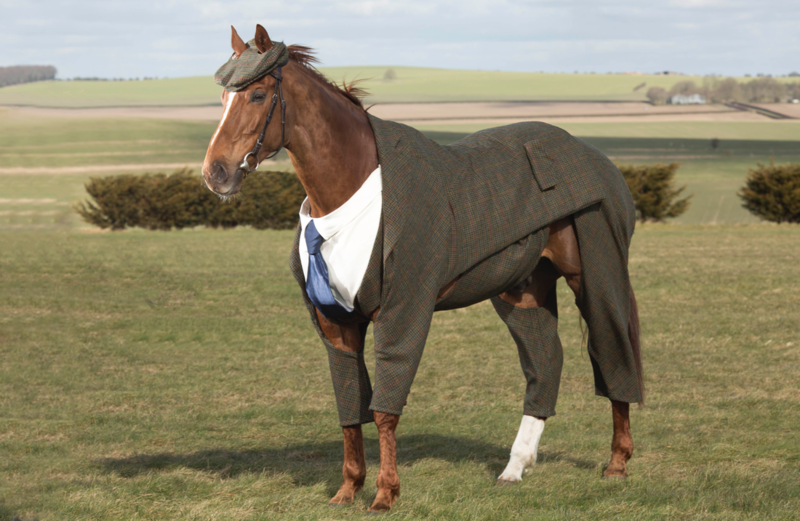 This horse deserve a spread on GQ! 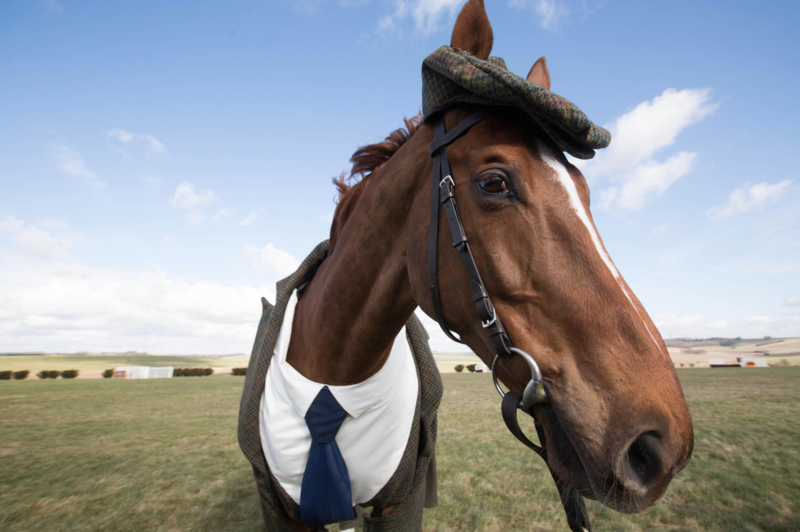 Step your horse game up son!